Built in 1960, by the Nichols Boat Works of Hood River, Washington as the Arrow No. 2 for the Arrow Tug and Barge Company of Astoria, Washington. In 1962, she was acquired by the Knappton Tug and Barge Company of Astoria, Oregon. Where the vessel retained her name. She replaced the older, wood hulled, Arrow No. 2. Which was constructed in 1907, by the Leather Boat Yards of Astoria, Washington. And, was retired after having served fifty years on the Columbia River. 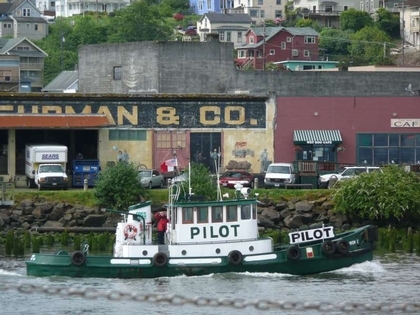 In 1988, the Knappton Towboat Company became the Brix Maritime Company of Seattle, Washington. In 1993, the Brix Maritime Company was acquired by the Foss Maritime Company of Seattle, Washington. Where the vessel retained her name. In 2016, she was retired from active service. 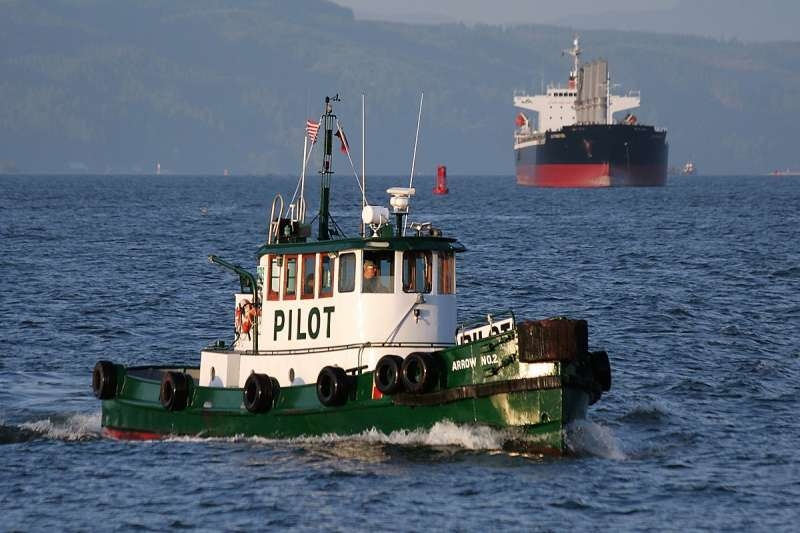 The tug is currently being rebuilt as a private yacht, moored at the former Tongue Point Naval Station in Astoria, Oregon. Originally powered by a single, Caterpillar C-18 diesel engine. In 1982, the vessel was repowered with a single, Cummins NTA-855M diesel engine. With a Twin Disc MG-514 reduction gear, at a ratio of 3:1. Turning a single, three bladed, 42(in) by 36(in), fixed pitch propeller. For a rated at 325 horsepower.